P.S. 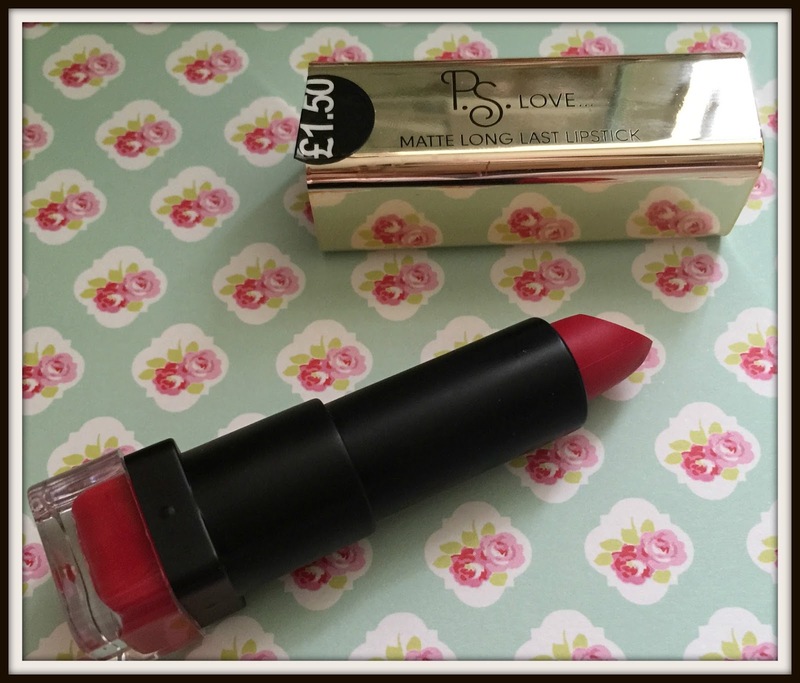 Love Femme Fatale is a bright pillar box red matte lipstick that is part of the Primark makeup range. I bought this as part of a mini beauty haul I picked up a few months ago. I adore vibrant red shades and when they’re on sale for only £1.50 they’re even more attractive. 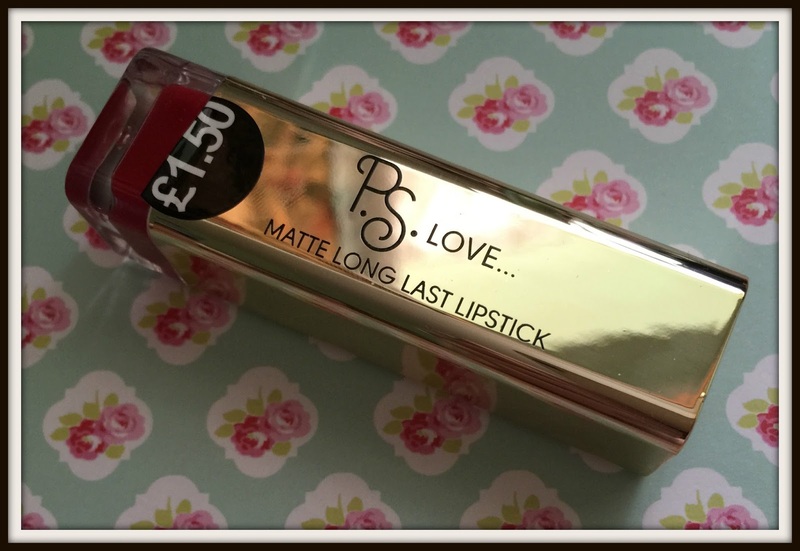 The packaging for the lipstick is very sophisticated with a gold tube and glimpse at the colour on the bottom. It has a strong vanilla scent which is nice although there is a slight hint of something artificial about it. 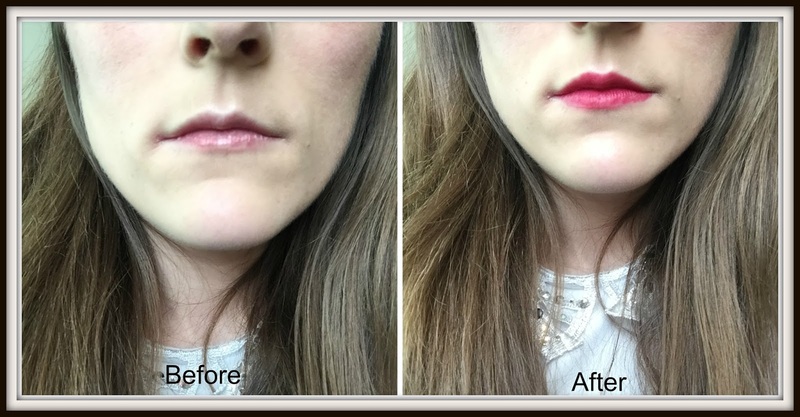 When applied I felt the lipstick was more creamy then matte with a raspberry undertone. The colour was easy to build up but it only lasted a few hours. This is a great budget beauty product that looks great. Whilst it doesn’t last long it’s easy enough to re-apply and you’re not losing out for £1.50. Available for £1.50 in all good Primark stores.